In Mérida, stay at Hotel Casa Azul and take the free tour of the downtown core which leaves from the Palacio Municipal at 9:30 am. 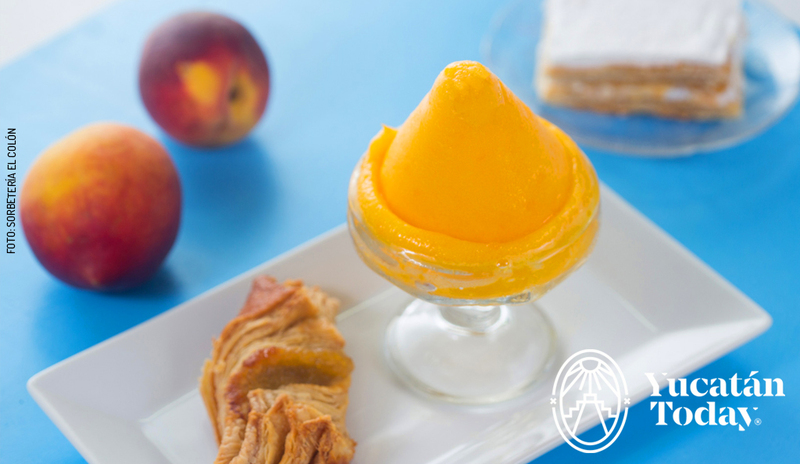 In the afternoon, explore Paseo de Montejo and take a look at the beautiful houses that line its streets; when you’re done, treat yourself to ice cream from Sorbetería Colón. In the evening go for dinner and enjoy live music at Paseo 60. Pack your hat, sunscreen and camera, you’ll need them if you want to spend the morning discovering Uxmal. When you’re done at the archaeological site, just cross the street for a delicious meal at Hotel Hacienda Uxmal, then go see Choco-story Uxmal. 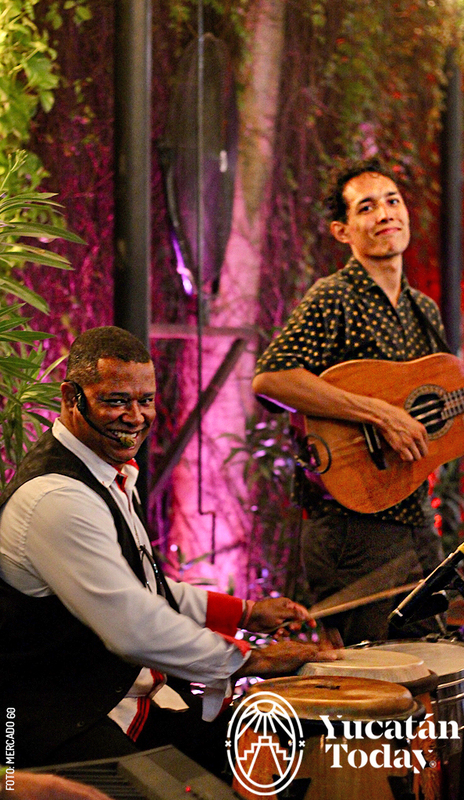 Back in Mérida, go for dinner at Rosas & Xocolate and enjoy live music and a cocktail. In the morning, explore one of our city’s most beautiful neighborhoods: Santiago. Visit its market to eat breakfast like a true local. After, head to Progreso for lunch at Flamingo’s and a whole afternoon of sunbathing on the Malecón’s beach. In the evening, back in Mérida, go to the “Diálogos del Conquistador” videomapping at Casa Montejo. 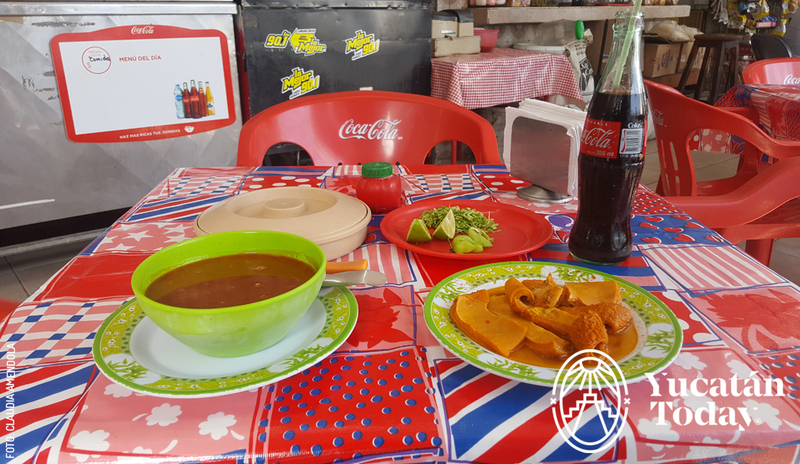 Leave Mérida around 8 am so that you’ll have plenty of time to see Izamal’s two main attractions: the Convento San Antonio de Padua and the Kinich Kakmó pyramid before heading to lunch at Kinich Restaurant. In the evening, don’t miss out on the light and sound guided tour Izamal: Ciudad Luz. Spend the night at Hotel San Miguel Arcángel. In the morning, visit Galería Tres Pájaros and check out the Lakín-Ha caves, have some lunch here before heading back to Mérida. 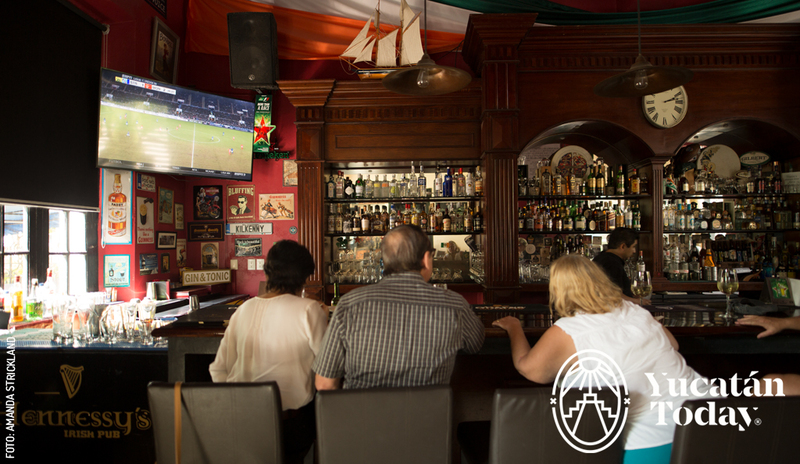 In the evening, recount all your road trip adventures while listening to The CopyPaste at Hennessy’s Irish Pub. You can’t go home empty handed! Start off by having breakfast and doing a little shopping at Lagalá. Next, pick out something special at Casa Thó, and then visit Casa Museo Montes Molina & Gift Shop. Have lunch at La Tratto and take a photo in the giant “confidente” chairs at the Parque de Santa Lucía while you people watch. In the evening have some German sausage at La Bierhaus Centro. Say goodbye to Mérida’s streets by renting a bike for Sunday Biciruta. On your way, stop for breakfast at the Mercado de Santa Ana. In the afternoon, why not go on a tour of the city’s “cantinas”? Get a beer at El Cardenal or El Dzalbay, and in the evening head to Mercado 60 for their free salsa class.